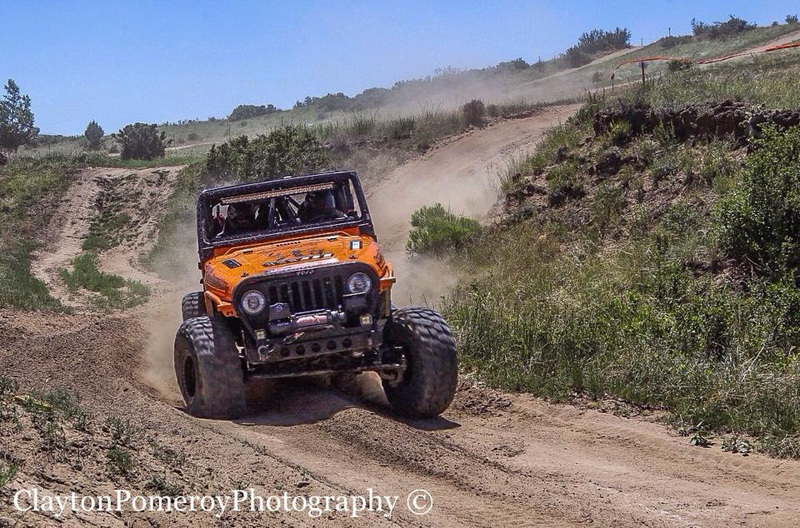 DURANGO, CO – Four Corners 4×4 has returned home from competing in the Dirt Riot Mountain Series Round #2 race at RAM Off Road Park near Colorado Springs, Colorado on June 14th. The team earned its fifth consecutive podium finish in five events for the 2014 season by finishing in third place and remained in points contention for one of the top three spots in the Dirt Riot 4600 Stock Class National Championship. 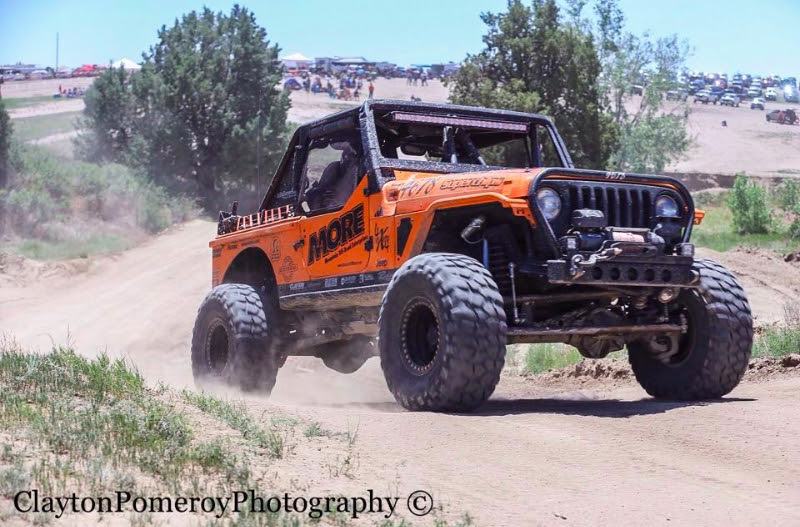 The next scheduled event for the Four Corners 4×4 team is a double-points race on August 16th at Battle Rock Offroad Park near Cortez, Colorado and will conclude both the Dirt Riot Mountain Series and Southwest Series. The team earned a 1st place finish in Cortez during the 2013 season, and wants to repeat that accomplishment this year in front of a home crowd. Although there are two months until the next event, the team will make the most of the mid-season break to inspect all systems on the car, repair any damage, and upgrade some components. 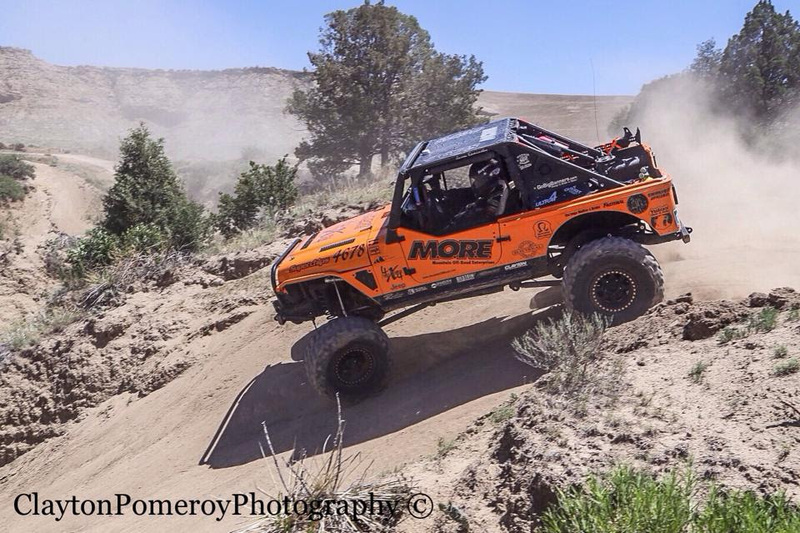 For additional news and information about the Four Corners 4×4 team throughout the 2014 season and four-wheel drive racing and recreation in the Four Corners area, follow them at http://www.facebook.com/fourcorners4x4.Official 2014 Sponsors: Superchips, Mountain Off Road Enterprises, Yukon Gear & Axle, Olympus Offroad, Clayton Off Road Manufacturing, Tom Wood’s Custom Drive Shafts, Bilstein USA, Savvy Off Road, Durango Custom Works, New York Blower, GoBigBanners.com, Grandview Land Holdings, 4×4 & More, MetalCloak, Raceline Wheels, Durango Muffler & Brake, Southwest Appliance, Fastenal, Cal Steel & Sheet Metal, & 4x4tricks.com.